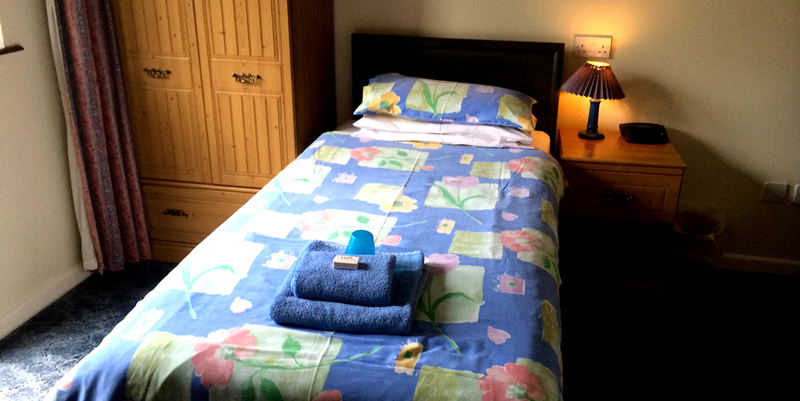 The Jays Guesthouse offers wide range of rooms including single, twin, double and family ensuite rooms. All of our rooms are comfortably furnished with colour television, hospitality tray and fridge. 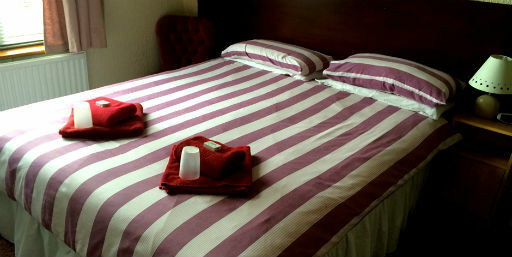 We also offer standard rooms for those on a budget, and for easy access 7 of our rooms are at ground level. 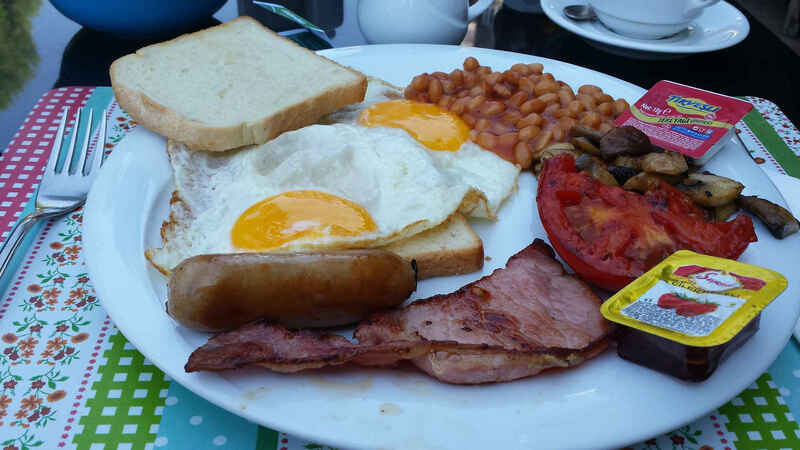 A full English, continental and vegetarian menu is available and included in the tariff. Breakfast is served in an attractive dining room between the hours of 6.30 to 8.30am Monday to Friday and 8.30 to 9.30am Saturday and Sunday. Special dietary needs can usually be met. All major credit cards are accepted (except for American Express). Reservations may be made between 6.00am and 10.00pm. New arrivals please check in before 10.00pm unless prior arrangements have been made.